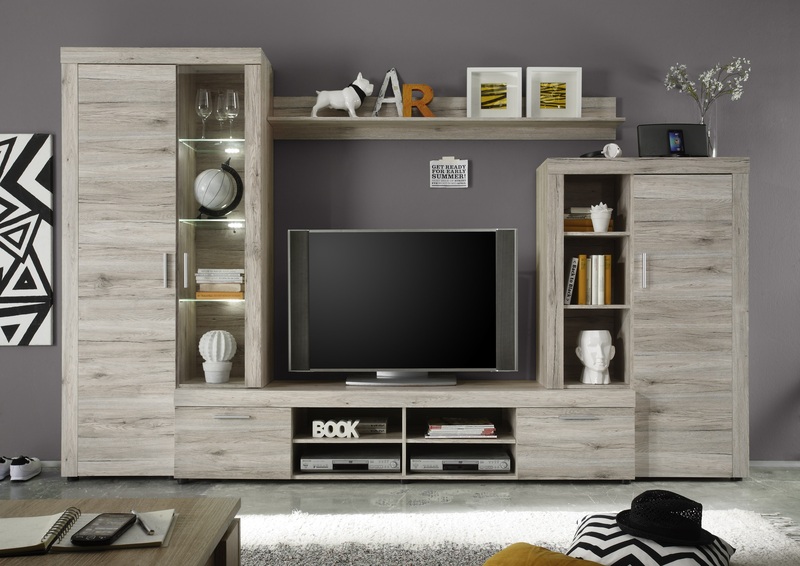 The Fiesta Range is a simply amazing range of furniture that is very flexible and can be setup to suit most living areas in a home. There is currently only one finish available. 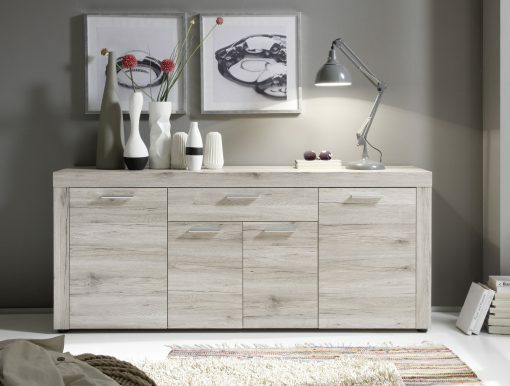 In this range all sets have LED lighting as standard – this is an amazing feature to help your furniture stand out.